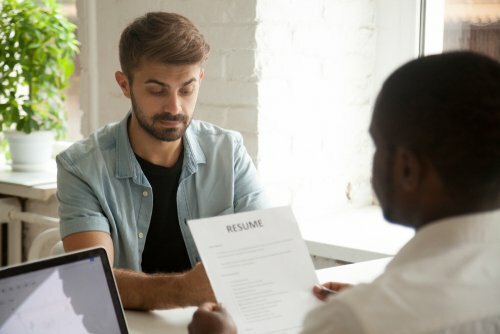 As a candidate, it’s essential to pull out all of the stops to enhance your chances in a job interview, especially where a vacancy is hotly contested. When you’re hiring, you invest all kinds of energy in determining exactly what kind of candidate will make the best hire. How much experience is required? How important is education? But let’s be honest, those are the easy questions. Defining the skill set and work style of the perfect hire can be very challenging. 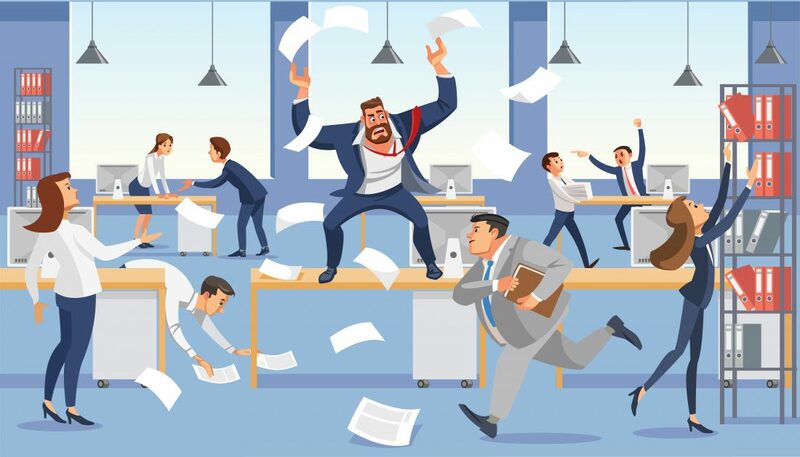 Does your Office Design attract top candidates (or repel them)? Preparing for a job interview can be daunting. If you want to impress that prospective employer, you’ve got some homework to do: fully research the company, prepare strong answers to anticipated questions, even choose the right clothes. But in all of your eagerness to impress your interviewer, don’t lose sight of the fact that you’re on another important mission during that interview: assessing how they impress you.